The B-pHree gel was made to cover the entire body that will kill 100% of all bacteria on the skin on contact. That’s right-bring the bacteria into total submission! It is designed to be used right before you shower and then rinsed off. 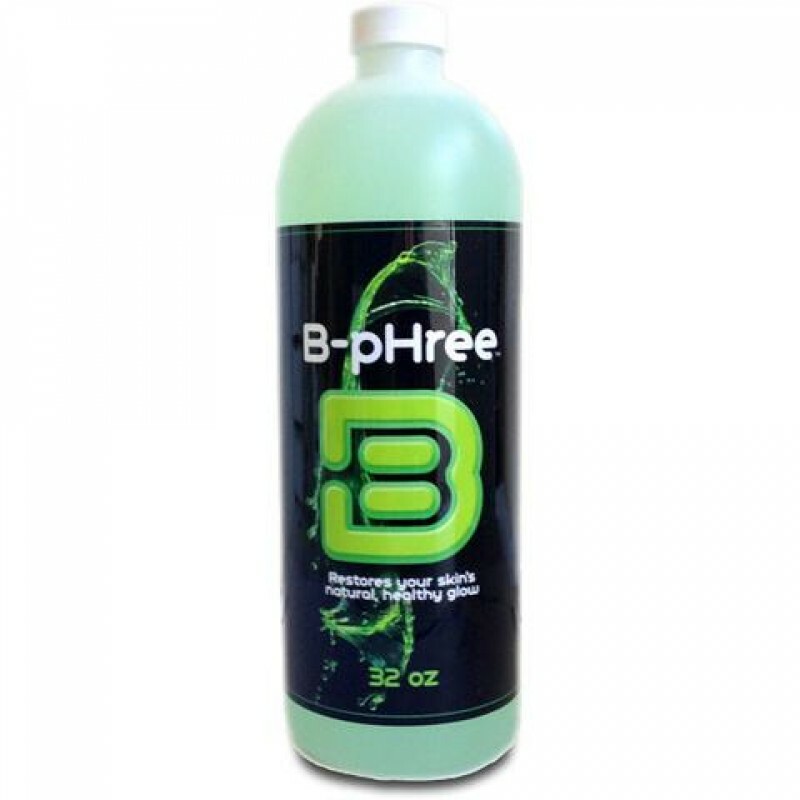 The idea is now that you have used the B-pHree gel to cleanse your skin of Staph you would like to stay that way. The B-phree gel was made to cover the entire body that will kill 100% of all bacteria on the skin on contact. That’s right-bring the bacteria into total submission! It is designed to be used right before you shower and then rinsed off. The idea is now that you have used the B-pHree gel to cleanse your skin of Staph you would like to stay that way. The active ingredients are proprietary high acidity, low caustic concentrate, thickening agent, Organic orange oils for fragrance and 5% isopropyl alcohol to keep it from spoiling. We had a client that developed boils. We know for a boil to form the bacteria travels down the hair follicle and sets up the immune reaction under the skin. We realized that when his boils came back because the bacteria on his skin, which was still acidic because he hadn’t balanced inside yet, it gave us a thought. The gel was made to cover the entire body that will kill 100% of all bacteria on the skin on contact. That’s right-bring the bacteria into total submission! The good news is it only needs to be used until you are balanced on the inside, which is usually a month. It uses pH to kill the bacteria without using anything toxic. It is designed to be used right before you shower and then rinsed off. When you step out of the shower use a clean towel, clean linens, clean cloths etc. Listen, the idea is now that you have used the B-pHree gel to cleanse your skin of Staph you would like to stay that way as long as possible. Once your body has a more balanced pH from drinking pHenomenal you will not have to worry about your skin being so acidic. Immediately before showering apply liberally to dry skin from the bottom of your feet to the top of your head. Applying to face and hair last. Rinse entire body with water. Repeat twice per week. This bottle contains approximately 60-day supply. So B-pHree is your effective jump-start to wellness!